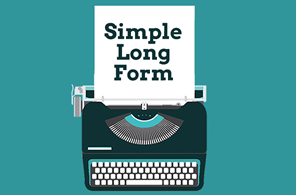 Simple Long Form helps you to build scrollies without knowing anything about coding. It’s a simple interface with the most necessary points. The plugin also gives you the opportunity to play with Bootstrap.js.